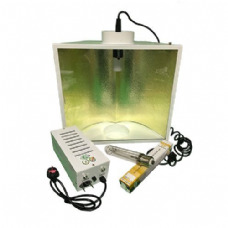 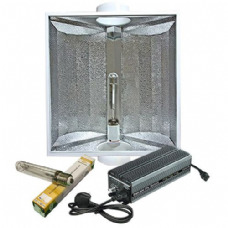 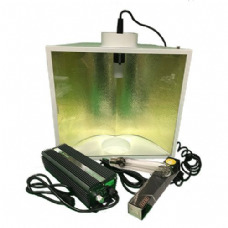 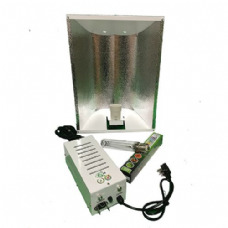 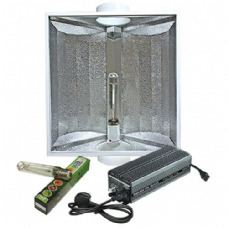 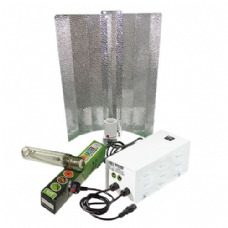 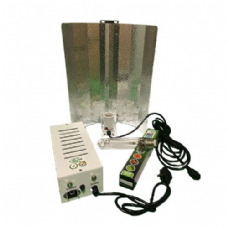 Grow light systems are the key to indoor growing. 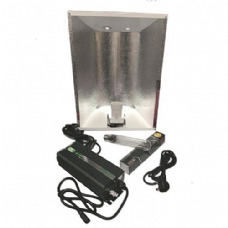 Grow lights replicate the power of the sun. 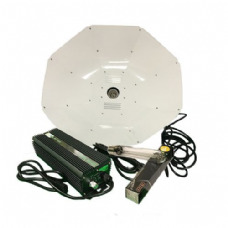 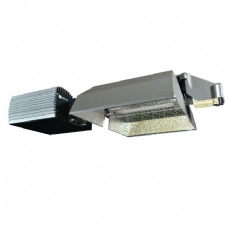 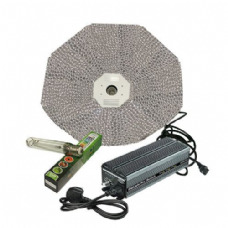 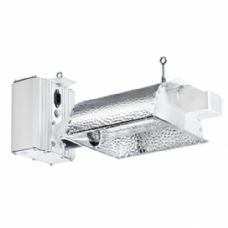 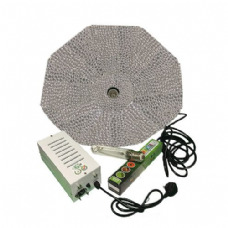 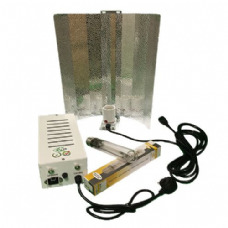 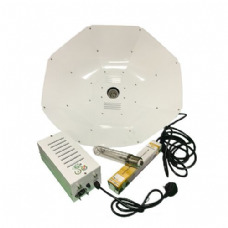 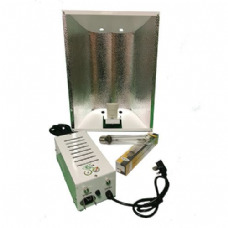 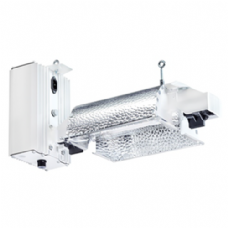 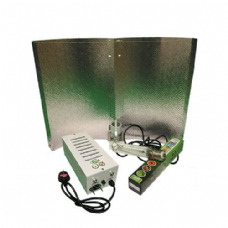 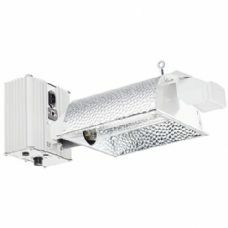 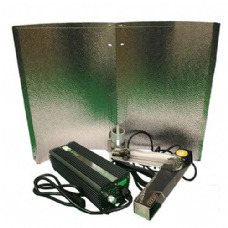 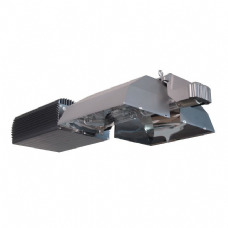 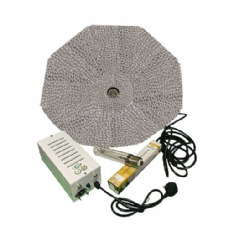 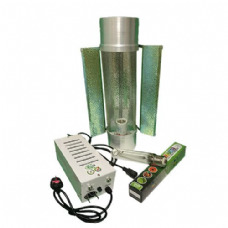 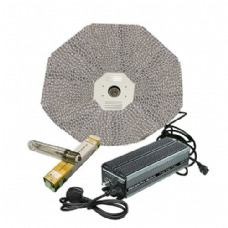 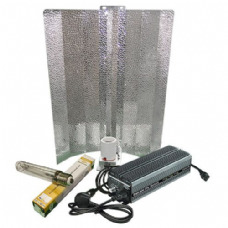 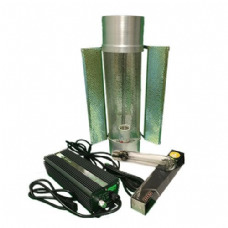 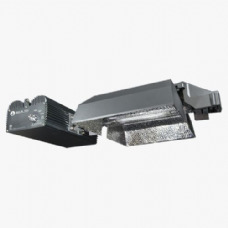 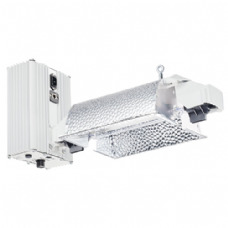 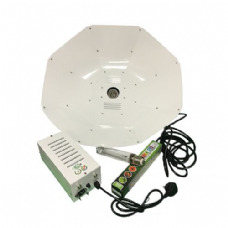 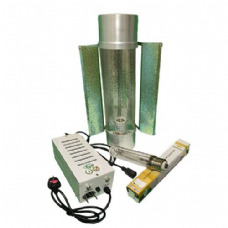 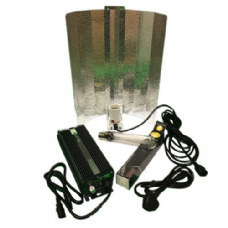 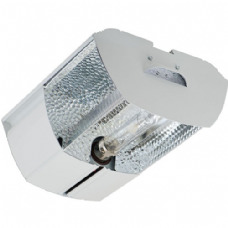 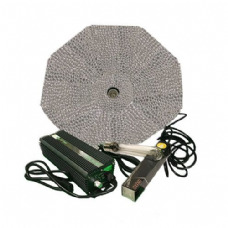 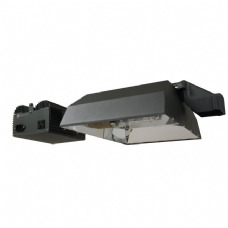 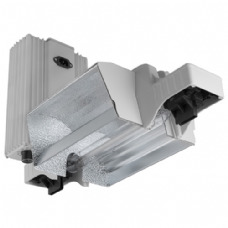 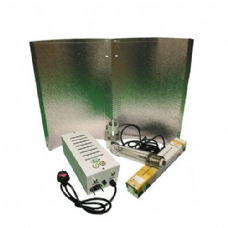 Our selection of grow light systems range from 150W, 250W, 400W, 600W and 1000W systems. 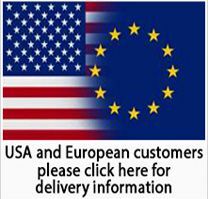 CAN'T SEE THE KIT YOU WANT BELOW? 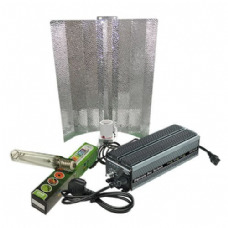 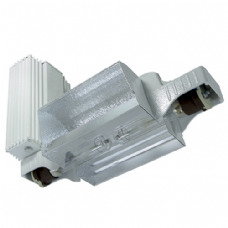 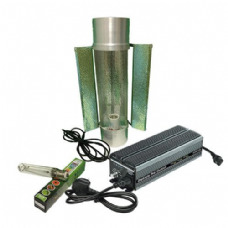 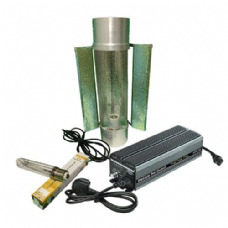 We can give you a special price on any combination of ballast, reflector and bulb. 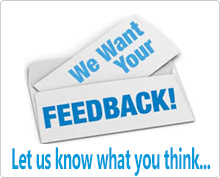 Let us know your needs HERE using our contact form.